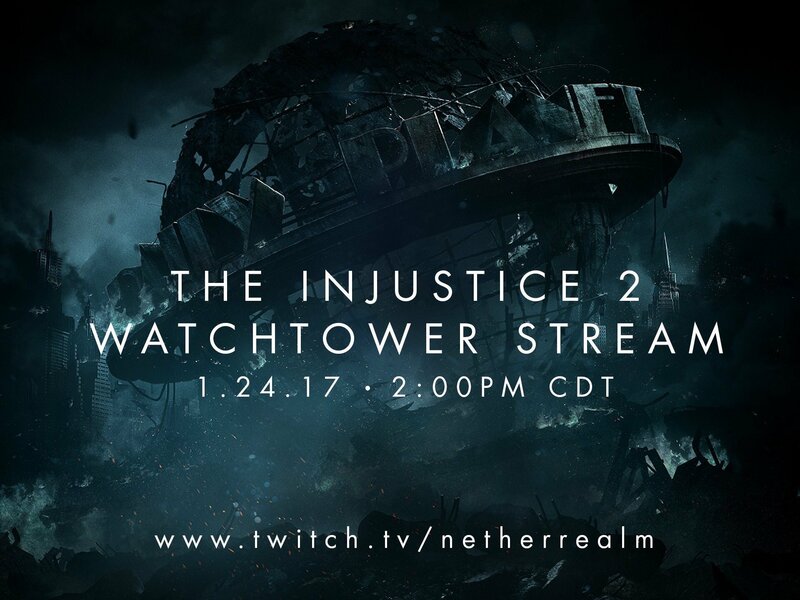 Hey guys, the very first Injustice 2 Watchtower Stream event has finished and here we have all the information you would want to know from it. A lot of new information was revealed about the game. The stream announcement was however misleading and led the fans to believe that a new character will be announced during the stream. Instead of this, we got a Gameplay Trailer for Robin. The trailer shows Robin in his new battle armor pulling off some really impressive moves and a stunning finishing stance. or you can also watch it on Twitch. Below is our transcript from the stream with all the information and announcements. Ed Boon’s favorite characters: Atrocitus. There is no strategy for a concrete shader color. If Ed Boon could tweet himself in the past he would tell himself to cancel Mortal Kombat: Special Forces. Story Mode is the most ambitious part of the game. It is huge and epic according to Ed Boon. 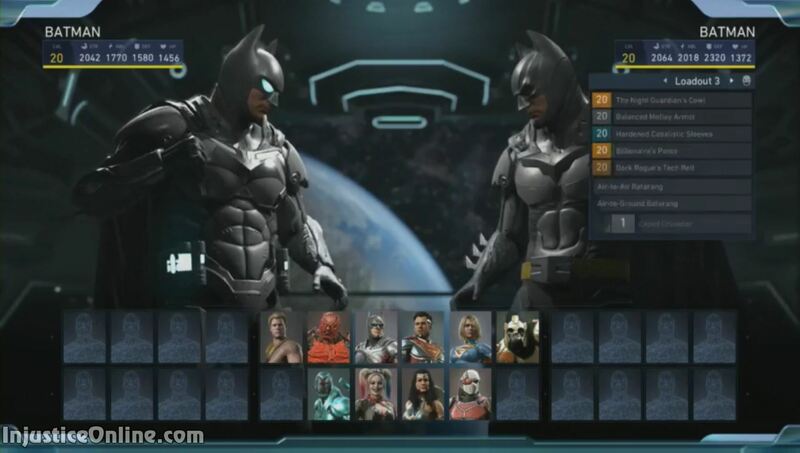 There will be infamous characters in the Injustice 2 roster. Every returning character will have a new special move. More characters will have Premium Skins. The netcode will be more improved. There is no Poison Ivy gameplay today. Injustice 2 will have the biggest initial and DLC roster of all Netherrealm Studios game. There is an Injustice 2 comics. Comes April 11th. There will be Tournament Game Mode without gear. No character reveal today, but a cool surprise. Directly after the stream there will be Beta Codes. 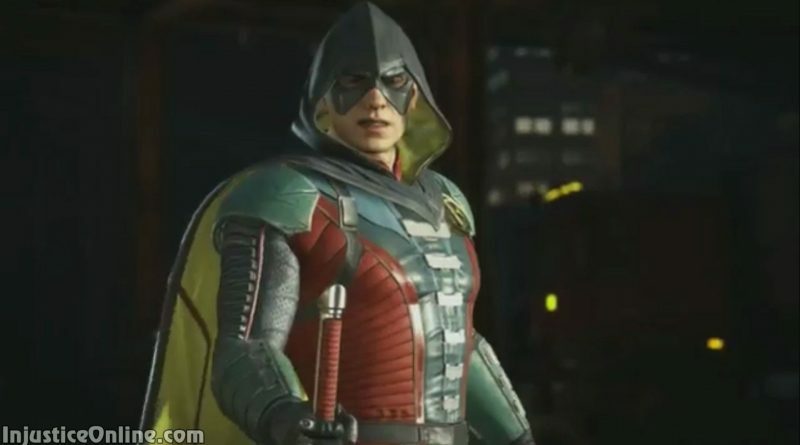 We will see the first gameplay of Robin. People who have played Injustice: Gods Among Us will be familiar with Injustice 2. Dex-Starr will have separate gear. Character intros will work similar to the intros in Mortal Kombat X. Characters will recognize each other. The new stream belt is a Green Lantern.